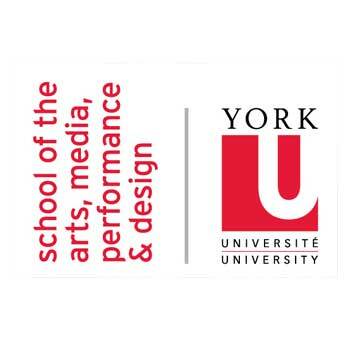 York University's School of the Arts, Media, Performance & Design (AMPD) is part of one of Canada's largest and leading research universities, located in Toronto, the country's cultural and economic capital. A premier destination for professional education across the arts, the School is an incubator for creative talent to ignite bold new ideas, invent transformative experiences, and devise innovative solutions for global challenges. Known for its pioneering programs, AMPD offers its 3000+ undergraduate and graduate students and 250+ faculty members an exceptional environment for experimentation and discovery across and beyond artistic disciplines, engaging emerging technologies and embracing intersections with engineering, business, law, science, education and health. Through its experiential curriculum and ground-breaking research initiatives such as the DisPerSion Lab and Sensorium: Centre for Digital Arts & Technology, AMPD fosters an entrepreneurial, collaborative culture that encourages the development of thought leaders and agents of change in the world.